Kubica went head-to-head with Sergey Sirotkin for a race seat at Williams last year, with the duo running on alternate days at the end of season Pirelli tyre test in Abu Dhabi, scene of his last F1 racing appearance for Renault in 2010. Williams ultimately opted for Sirotkin, with Kubica taking on the role of reserve and development driver. 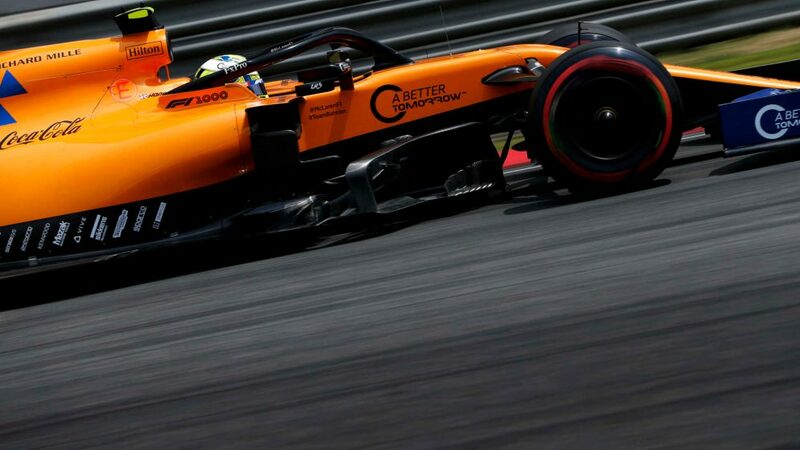 The role provided an opportunity for a handful of Friday practice sessions, extensive time in the simulator and time to bed himself into the team as he pushed for a racing return. Simultaneously, the Pole continued a rigorous rehabilitation programme that had been ongoing for several years and ultimately persuaded Williams that he was the right driver to put alongside rookie George Russell to form an all-new line-up for Williams next season. 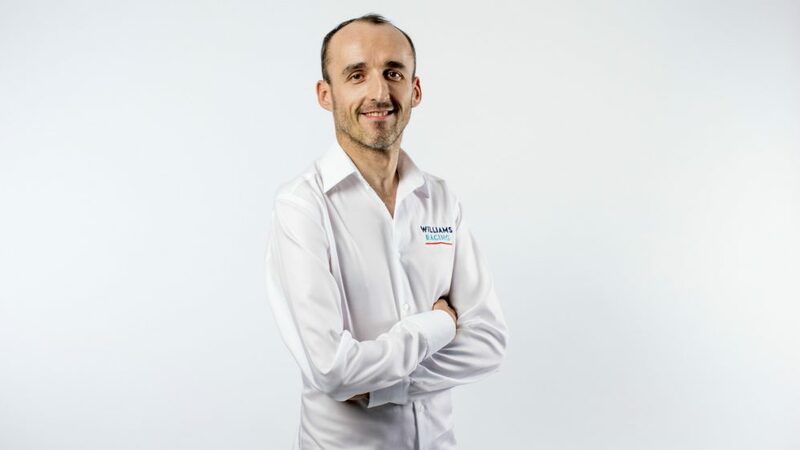 “Firstly, I would like to thank everyone who has helped me during what was a difficult period of my life over these last few years,” said Kubica. 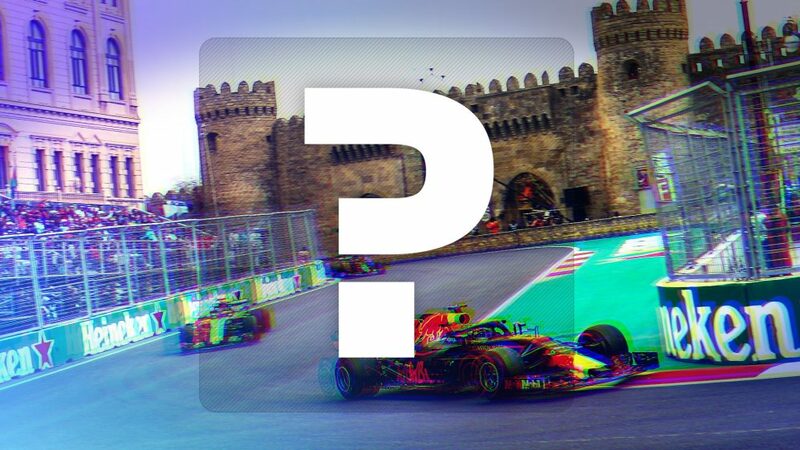 “It has been a challenging journey to make it back to the Formula 1 grid, but what seemed almost impossible is now beginning to feel possible, as I am excited to be able to say that I will be on the Formula 1 grid in 2019. “For sure, it has been a long road to get to this point, but as that challenge now comes to an end with this announcement, a new challenge begins working with Williams on track. It will not be easy, but with hard work and dedication, both George and myself will work together to try and help the team get in better shape to move further up the grid. This year has been tough, but I have learnt a lot, and I’d like to thank Sir Frank [Williams] and Claire [Williams] for this opportunity. Deputy Team Principal Claire Williams added: “I am delighted to announce that Robert will be stepping up to the role of Race Driver to partner George in 2019. All of us at Williams have been immensely impressed at what he has achieved, and it is a great credit to his strength of character and tenacity to return to Formula One. “During this season his commitment to the team and the work he has put in behind the scenes has been unwavering, and he has become an established and much respected member of the Williams team. He has a level of determination that is remarkable to see; and he truly embodies the Williams fighting spirit. “Having the consistency of Robert stepping up into this new role will be an important step for us as we look to fight our way back towards the front of the field. I am also excited to have a mixture of youth and experience to lead us into 2019 and we look forward to seeing what they can achieve on track. 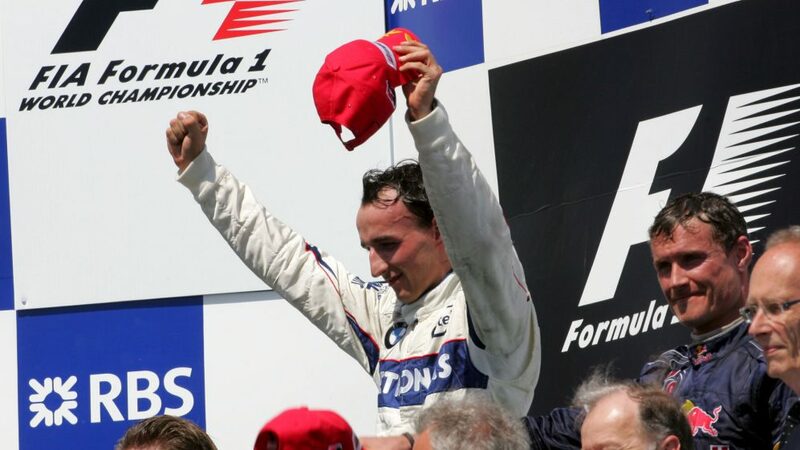 Kubica made his F1 debut in 2006, and has taken a total of 12 podiums – including victory in the 2008 Canadian Grand Prix – with a best finish of fourth in the drivers’ standings. Fans of the Pole won't have to wait long for his next stint behind the wheel - he's scheduled to drive in FP1 this weekend in Abu Dhabi, and share driving duties with Russell at the post-race Pirelli tyre test at the same venue. There was widespread disappointment when Kubica missed out on a F1 race seat for 2018, particularly as he had been favourite. The Pole had made staggering gains with his rehabilitation and shown a turn of speed during tests for both Renault and Williams. But he didn’t let that defeat get him down. He knuckled down and pushed again. Rarely in sport have I seen someone so determined to overcome the odds. Kubica wants a racing return because he needs to know for himself – not anyone else – whether or not he can drive at the level of his first stint in F1, where many felt he was world champion material. He has impressively adapted to a technique that allows his left hand to dominate, to counter for the limitations of his right arm and hand following the injuries sustained in the rallying crash. That he has been able to show such pace is already remarkable. Whether he can compete for the top honours, though, is another matter. Next year is going to be challenging, not least because Williams currently have the worst car on the grid and a dramatic improvement over the winter will be difficult to achieve for the team. But in Russell, highly rated by Mercedes, he has a good barometer and the return to racing situations will prove once and for all whether he still has what it takes to extend his racing career in F1. 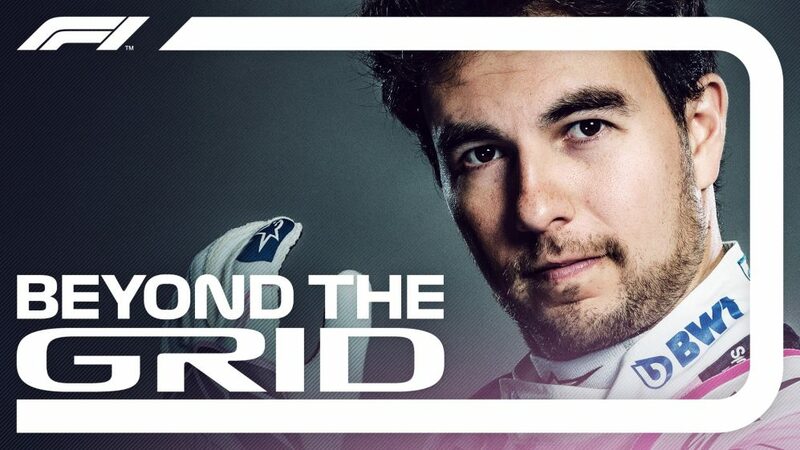 Sergio Perez on racing desire, maximising opportunities and collecting watches!